september 2006 | xviii + 485 blz. 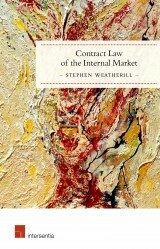 What happens when contracting parties do not expressly provide for a particular situation in their agreement? 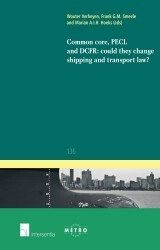 Is intervention by the courts or legislature to fill gaps in contracts justified? How should those gaps be filled? 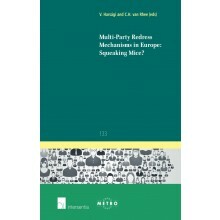 This book is unique in the way it combines comparative and theoretical perspectives to provide answers to these questions. 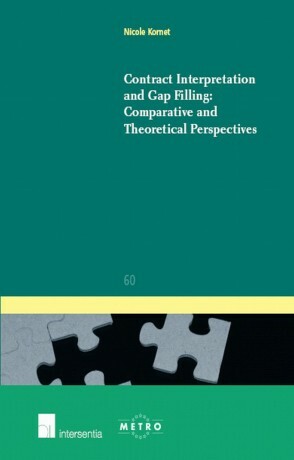 From a comparative law perspective, relatively little attention has been given to the different interpretative and gap filling techniques available in different legal systems. A comparison of the approach to contract interpretation and gap filling in England, Germany and the Netherlands is therefore provided in this book. 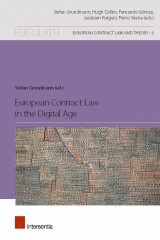 Comparative observations are also made in light of the CISG, PECL and the Unidroit Principles for International Commercial Contracts. 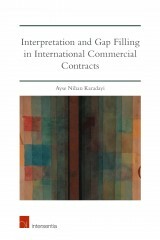 The final part of this book builds on the comparative and theoretical perspectives to develop an interpretative and gap filling strategy that combines responses from contracting parties, the contracting community, the legislature and the courts.